Winger Leroy Sane has joined Manchester City from German side Schalke 04 on a five-year contract, the Premier League club said on Tuesday. No financial details of the deal were disclosed, but British media reported that City had paid 37 million pounds ($48.96 million) for the 20-year-old, who is the club's fifth signing of the close season. Sane scored eight goals and made six assists for Schalke last season as the club finished fifth in the Bundesliga standings. 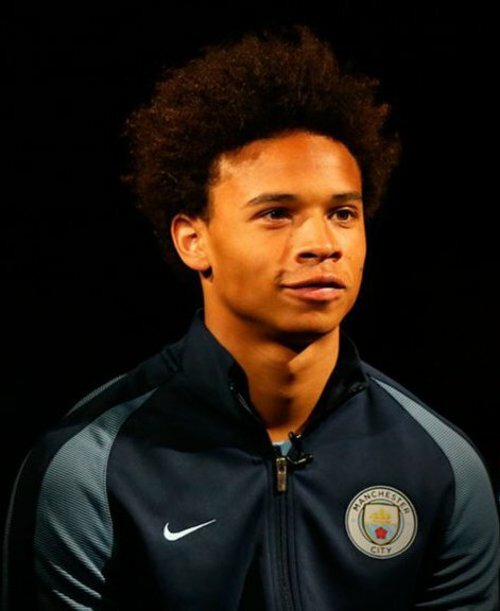 IMAGE: Manchester City tweets picture of Leroy Sane.